My contacts constantly forward me emails whenever they find useful and beneficial health tips and information. One of these emails prompted me to write this article on stopping diarrhea. I was taught this method a long time ago as a small boy and have recently had the opportunity to try it. I'm happy to share this valuable information with you. My late parents were both Chinese physicians, practising traditional Chinese medicines (TCM). Whenever a patient consulted my parents about how to stop diarrhea, I overheard their prescription a hundred times over. Below is the method my parents advised their patients when it came to stopping diarrhea. Put the rice in a large pot. Boil the water and rice at medium heat for five to 10 minutes. The rice does not need to be fully cooked. The rice water should be very diluted and not starchy. If the rice water is starchy, it is too thick and more water should be added until it is thin and watery. Separate the rice from the water. It is only the rice water that you want. Cool the rice water by placing the pot on a basin filled with ice cubes. The effectiveness of drinking rice water depends on the liquid reaching every part of the digestive system, including the entirety of intestine and the stomach. It is therefore essential that the patient drinks large amounts of rice water. Drink as much as you can before you are full, and fill up on the rice water as frequently as possible. Diarrhea, if prolonged, can cause dehydration and even death. 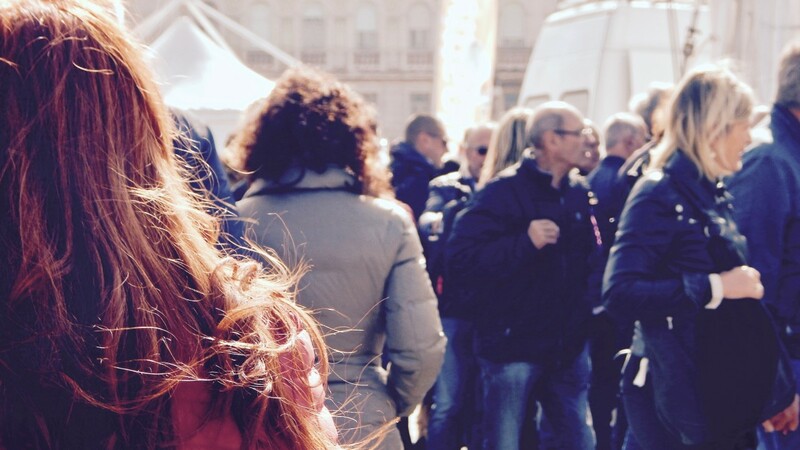 Apart from the loss of important bodily fluids, a person suffering from diarrhea also loses important electrolytes, which are essential for the body to function normally. Babies and small children are especially susceptible to the dangers of diarrhea. 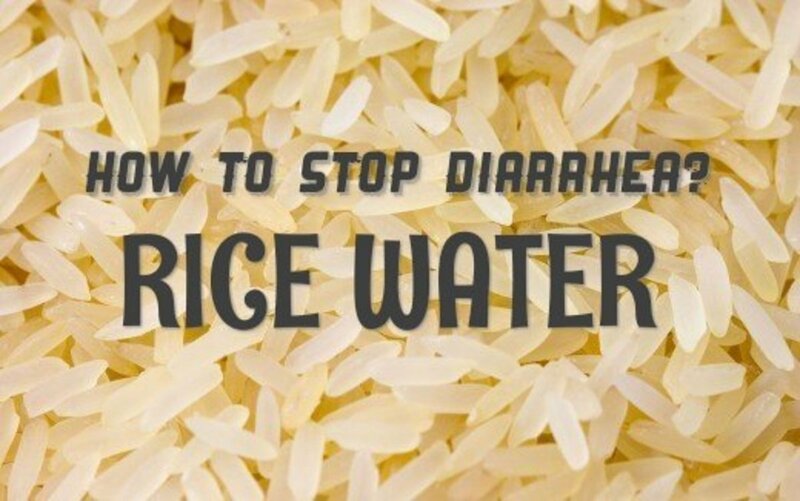 It is important that we know how to stop diarrhea as fast as possible, which is why I am happy to share this effective method. It is very important that a person suffering from diarrhea drinks plenty of liquid to replace the lost fluids. 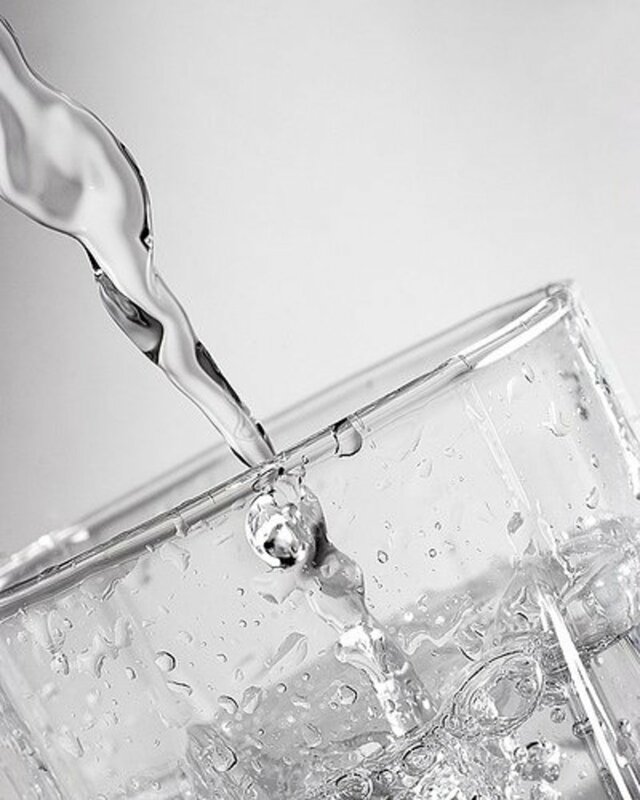 Plain water is not the best fluid to drink during diarrhea. Rice water is excellent because it hydrates and stops the constant discharge. Other fluids to drink are tea, chicken soup, ginger ale, soda, isotonic drinks, and pure coconut water. In 1981, the Singaporean pediatrician Professor Wong Hock Boon from the National University of Singapore successfully used rice water to rehydrate babies. Babies who did not respond well to conventional rehydration solutions responded favorably to the rice water treatment. Realizing the importance of his discovery, Professor Wong wrote an article titled, “Rice water in treatment of infantile gastroenteritis” in the British Scientific Journal, where he expanded on the benefits of rice water. One explanation for the effectiveness of rice water is that starch-like sugars, which are present in rice, draw less fluid out of the body when compared to simple sugars like glucose. Another explanation is that diluted rice water is better equipped than most fluids to penetrate the digestive system, including the full length of the intestine, thereby preventing further diarrhea. Two days after publishing this article, I woke up with a case of mild diarrhea. 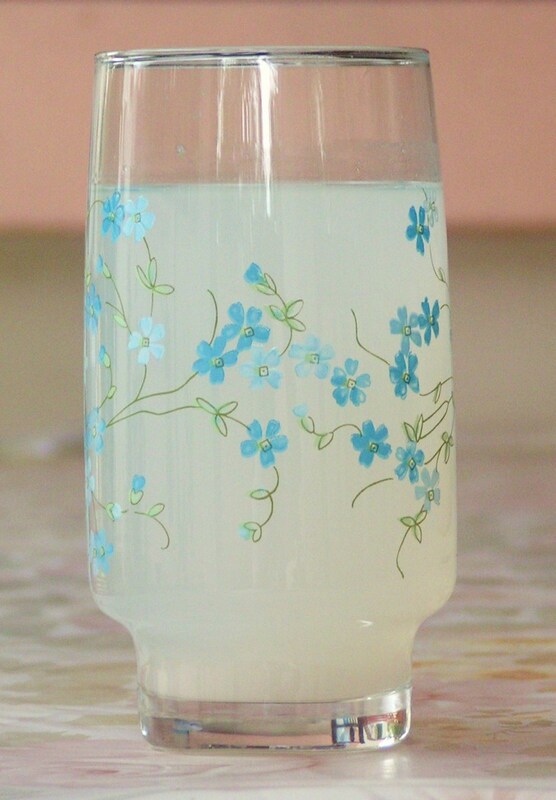 This gave me another opportunity to personally experiment with drinking rice water. I prepared the rice water and drank a big mug late in the morning. My diarrhea stopped for the rest of the day. This author does not claim the information provided is totally accurate and reliable or will cure everyone. The purpose of this article is merely to inform visitors that there are alternative cures for ailments. You are advised to consult your medical physicians as a matter of due diligence. Hi Kb, I suppose you can. Trying this right now after realizing that chia seeds are NOT for me. Not a fun morning. Thanks for the unique treatment. I’m using black rice because that’s all I have, hopefully that will work too. Great post, very useful, thank you. Thanks for comment and vote. Keeping everything clean will help stop diarrhea. It's a serious problem and everyone should know how to prevent it.